S is for The Shawshank Redemption and Stand By Me | The Tales of Missus P.
I had to take an extra day to get this entry finished. Sifting through S movies was the hardest: Sixteen Candles is my first honourable mention because, well, we all love it. It’s John Hughes gold, the dialogue is great and Molly Ringwald reins supreme as the Brat Pack Queen. Next is Scrooged because Bill Murray as Xavier Cross, a modern (in 1988 modern) version of Ebenezer Scrooge is hilarious. So I Married An Axe Murderer was one done when Mike Meyers was really funny and the Scottish accent bit wasn’t stale. Say Anything… is John Cusack gold that I love but I just didn’t put it at the top of the list because I have only seen it a handful of times (tragic, I know.) I’ve seen Some Kind of Wonderful more and I still appreciate the Brat Pack, kids from the wrong side of town going out with the preppy kid theme that these 80s movies do. Another one along the 80s lines of Brat-Pack-ness is St. Elmo’s Fire which I like but it’s not one of my favourites because every single character has something I don’t like about them (just my opinion, guys.) Secret of NIHM was one of my absolute favourite cartoons as a kid. Steel Magnolias is one of my favourite Southern gal, chick flicks (and I’m pretending that I didn’t hear about them doing a remake.) Singles is the 90s grunge era, Generation X defining movie that has an awesome soundtrack but it isn’t as great when I see it now as it was when it first released. Everyone loves the wonderful creepiness and brilliant acting of Silence of the Lambs that was the last film to win the Big Five Academy Awards. And since I’m a Stephen King fan (I didn’t really realize how much my favourite films are all adaptations of his writing until I started doing this list) my first runner up is The Shining because that movie is awesome and weird and Jack Nicholson is such a good psycho. Along with this great King classic, I’ve chosen the other two films that I will watch every time it’s on and never get tired of it. The Shawshank Redemption: First of all, this movie has Tim Robbins and Morgan Freeman headlining, so you know it’s going to be good. Yes, it’s hard to watch in parts because of the horrible things that happen to these prisoners, but that’s what’s great about this film – you sympathize completely with a man who is in jail for murdering his wife. Heck, you even like all the prisoners and you hate the warden, the guards and the brutal prisoners who make Shawshank Prison more of a nightmare than prison is to begin with. The story is about hope, friendship, being a good person no matter what situation you’re in, and just overcoming everything that anyone or any place tries to drag someone down. The best is the ending, of course, and it makes me cry every time with that last scene on the beach when Andy and Red meet up again. Heart-breaking, funny, engaging, suspenseful and surprising – just wonderful storytelling. And, by the way, I love that King’s characters all are intertwined by location – during the climax of the film, Dolores Claiborne tells her husband that he’ll end up in Shawshank prison. Warden Samuel Norton: Son, you’re forgetting yourself. 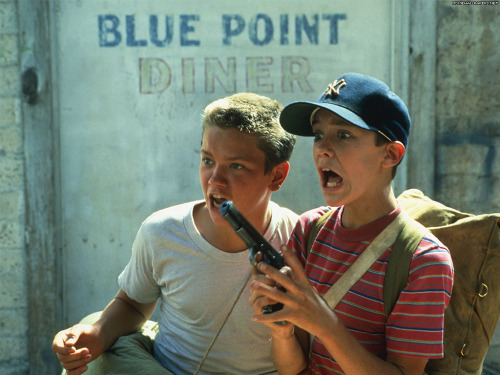 Stand By Me: I don’t know about the rest of you, but I would go as far as to say this movie is about the best teenage films they’ve made so far. Even as a “sensitive” girl, I never minded the boy language and humour because the film’s theme is enough for both genders to appreciate. Our buddy and Sheldon Cooper’s nemesis, Will Wheaton is Gordie Lachance, the young narrator and future writer (see why I love this so much?) The main object of these boys’ lives is to see a dead body and get their names in the paper for finding the missing kid, Ray Brower. River Phoenix stars as Chris Chambers, the “thief” and the bad kid in town (what a performance this was too.) So while the story is simply about four boys going on a journey together, the connections between them, the funny incident with Chopper the dog, the leaches, and the personal troubles the kids face make their experience so much more than a story about “the first time I saw a dead human being.” Even though the film is set in 1959, the theme of being with friends whom you share a strong experience would be one that any young audience could enjoy. 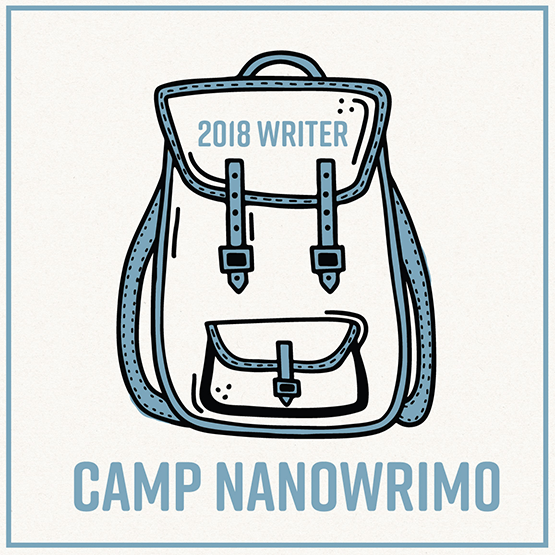 This entry was posted in All About Me, Books, Movies, Review, Television, Writing and tagged 50s, 80s, 90s, a-z, atozchallenge. Bookmark the permalink. You know, I never really thought of that but you’re right. I like Carrie as well but the ones they turned into TV movies could have been so much better.